Hip hop artist and actor Ludacris, The Ludacris Foundation, and Nissan South have partnered to give away 20 used vehicles to several deserving Metro Atlanta area residents during his LudaDay weekend, held on September 6, 2009. 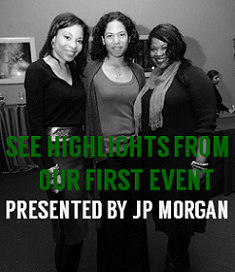 Ludacris transformed the holiday weekend into LudaDay Weekend to celebrate with friends and ardent fans, as well as, an opportunity to give back to the community. “My foundation’s LudaCares Initiative is dedicated to supporting youth and families in need”, said Chris ‘Ludacris’ Bridges. 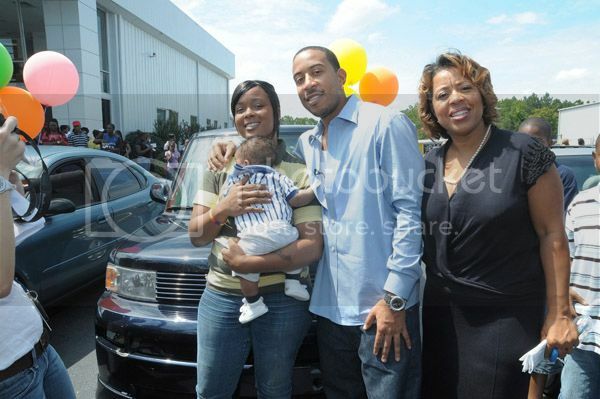 Joya Montgomery, Ludacris and Roberta Shields attend Stars For Cars Luda Day Car Giveaway at Nissan South on September 6, 2009 in Atlanta, Georgia. 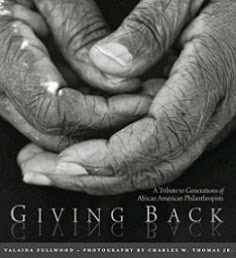 Twenty people were selected to receive a car based on their one page essay to the Foundation on why they needed a vehicle. Each vehicle donated carried a standard 30 day power-train warranty and free gas for 30 days. 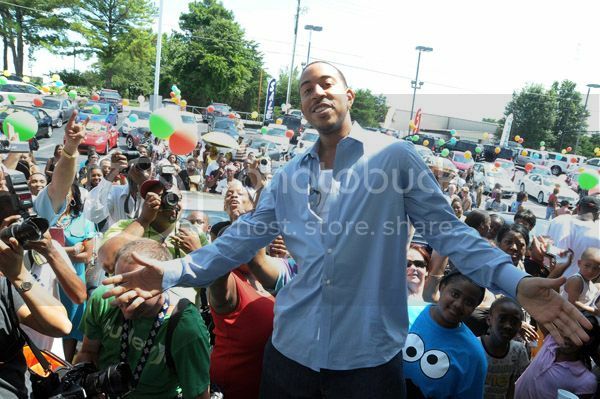 For more information on the Ludacris Foundation and the LudaCares Car Giveaway, visit the website at www.theludacrisfoundation.org.